Lip Sync Battle co-host Chrissy Teigen live-tweeted Sunday's earthquake in Indonesia. "Bali. Trembling. So long," the model and mother of two young children said in one post. [post_ads]A 6.9-magnitude earthquake struck Indonesia, sparking a tsunami warning that was later canceled, officials said. "Oh man. We are on stilts. It felt like a ride. 15 solid seconds of 'hooooooly [expletive] this is happening,'" Teigen added. 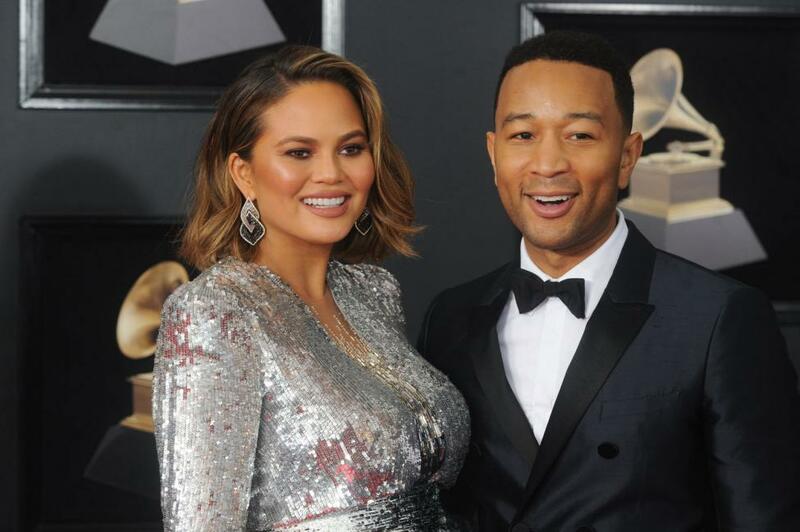 Singer John Legend's wife later reported she walked outside, carrying her baby, and experienced aftershocks. "I'm either still trembling or these little quakes won't stop IM TRYING TO BE NORMAL HERE," read a subsequent tweet. As of 1:30 p.m. EDT, her final post said, "Another one small but please stop, earth." Teigen has been sharing photos from her family vacation in Bali for about a week. She and Legend are the parents of 2-year-old daughter Luna and son Miles, who was born May 16.